The premier exhibition for the Furniture Industry & Decoration Accessories, targeted specifically at bringing together the best products. As you know, the Middle East is the fastest growing market for the Furniture Industry & Decoration Accessories. But you may not know that the largest single market in the region is Egypt. 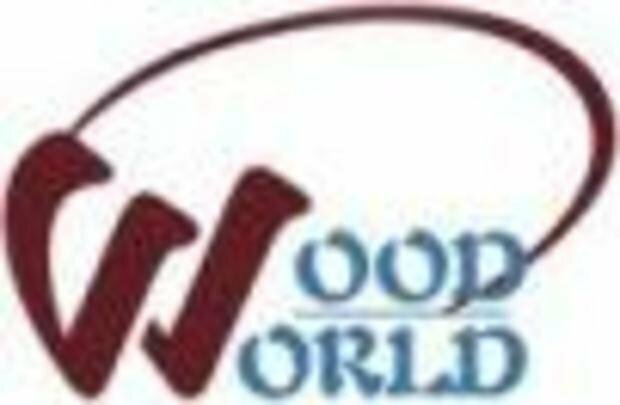 If you are thinking of entering this billion-dollar market, or even if you have already started to work in this market, you can take advantage of the great opportunity that is offered to you in the form of the WOOD WORLD 2014.